Volkswagen Golf SV Running Costs, MPG, Economy, Reliability, Safety | What Car? 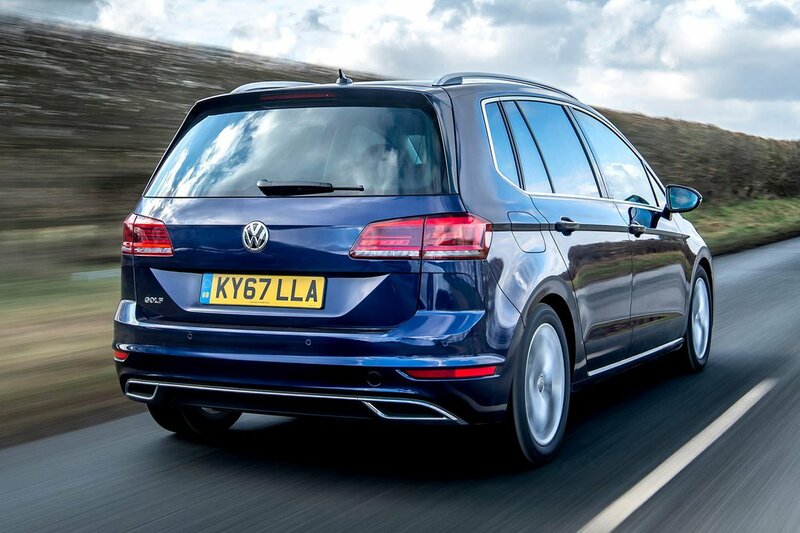 The Golf SV offers families a compelling combination of space, a decent drive, excellent build quality and a range of frugal engines. The addition of technology such as automatic emergency braking, adaptive cruise control, park assist and pedestrian monitoring will prove popular with safety-conscious families, too. 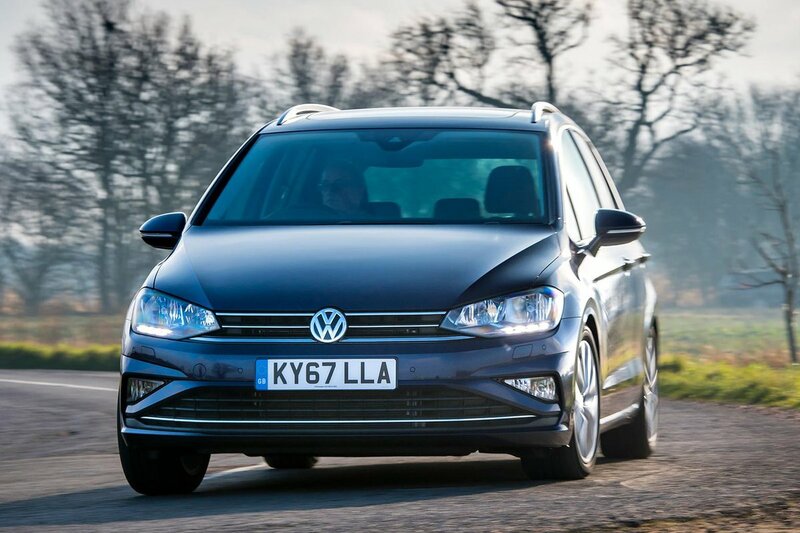 It’s little wonder that the Golf SV scored the maximum five stars in its Euro NCAP crash test. And yet its place in the overall car market, as with all MPVs, seems to be evaporating at a rapid rate. 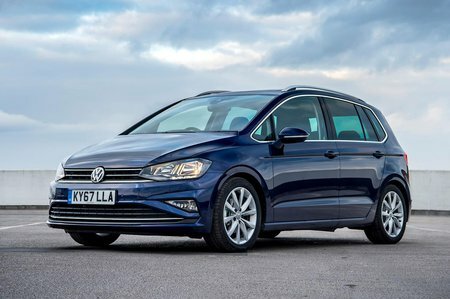 Even if we limit the Golf SV’s competition to Volkswagen's own range, the Golf Estate offers more boot space, the T-Roc is more stylish and the Tiguan Allspace has seven seats. MPV rivals such as the Citroën C4 Picasso offer slightly more flexibility inside, too.